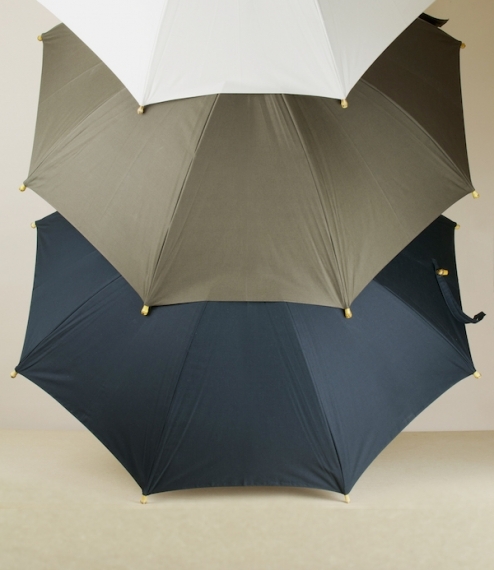 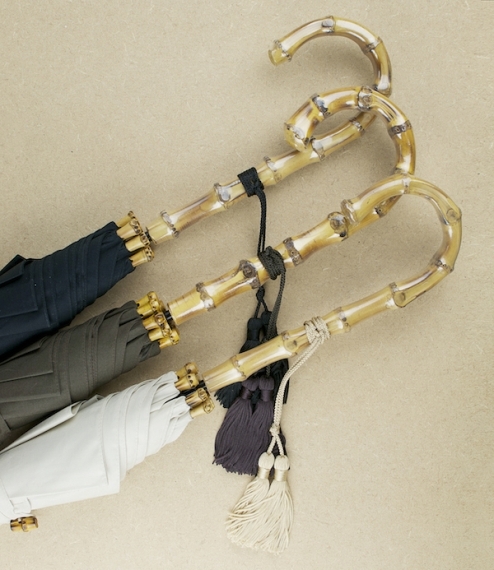 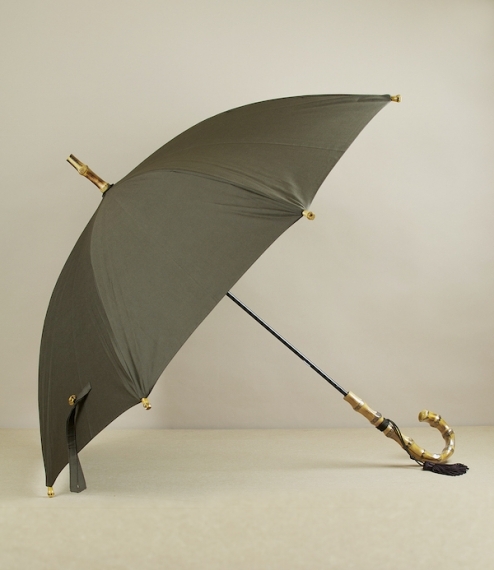 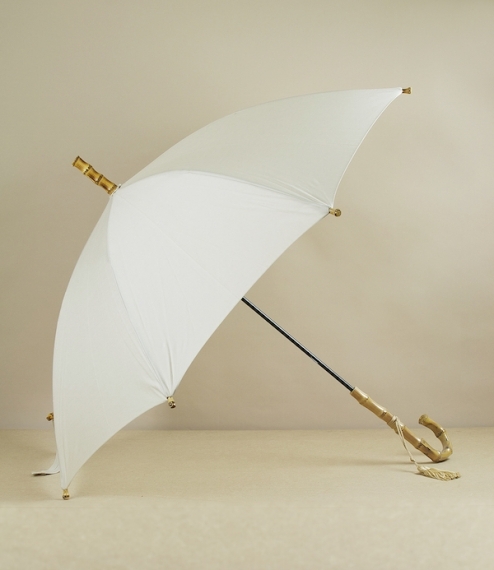 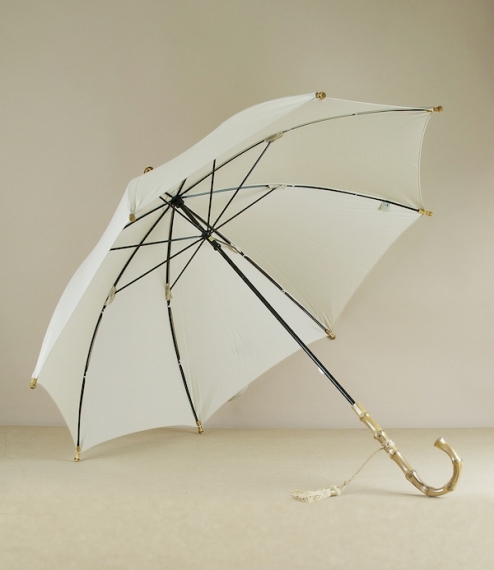 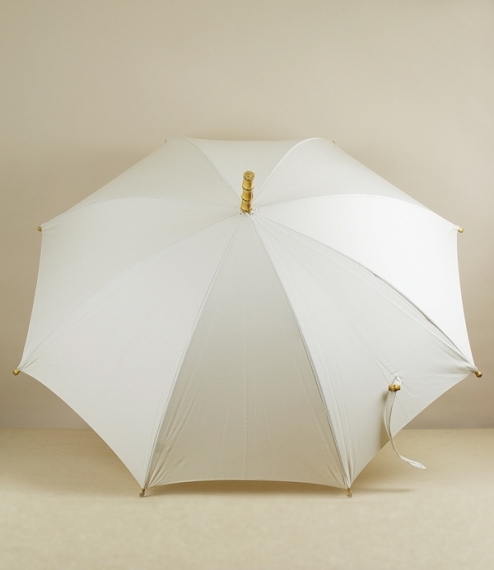 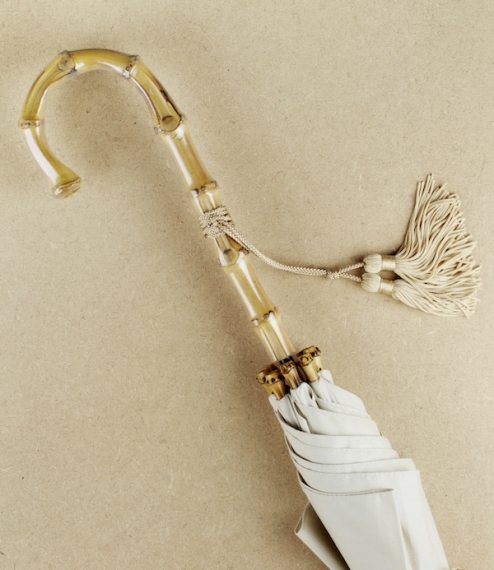 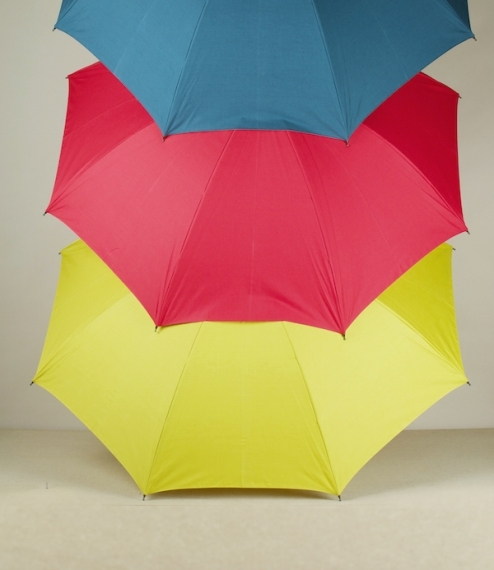 Lightweight city umbrellas or parasols handmade by the craftsmen of Wakao umbrella studio of Taitō City, Japan - umbrella makers, pedagogues, and restorers of award winning renown since 1938. 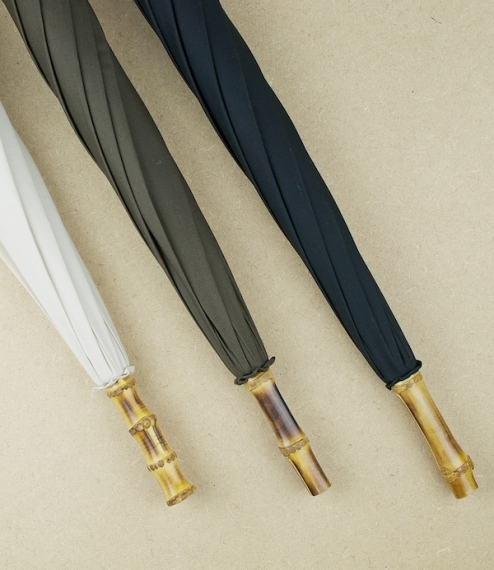 Made with an all cotton canopy stretched over a steel frame, mounted to a classic hand roasted bent whangee handle (heat softens and allows the cane to bend) and finished with matching stick ends, frame tips, and toggles, these are an understated and elegantly functional Tokyo classic. 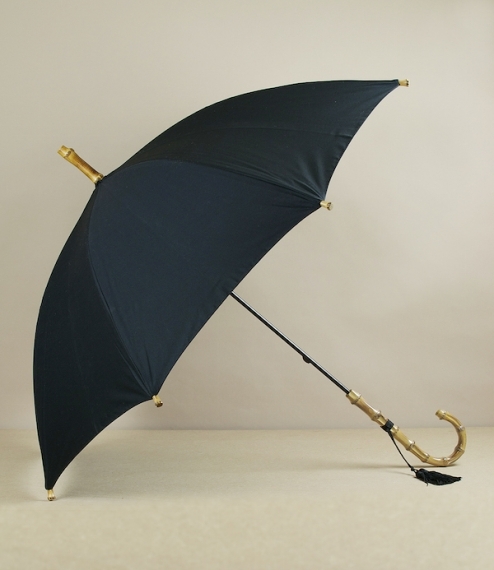 Approximately 81cm total length with an open diameter of about 85cm.